Visit Our SpinCo Location Today! 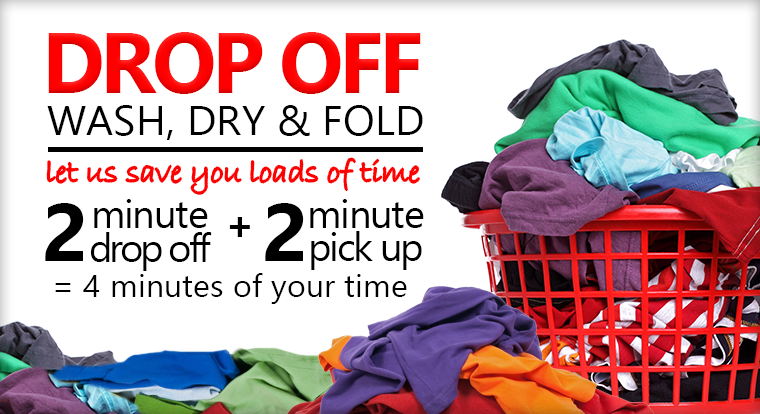 Whether you’re too busy, too tired or just have better things to do than laundry, SpinCo Laundromats is here to help. 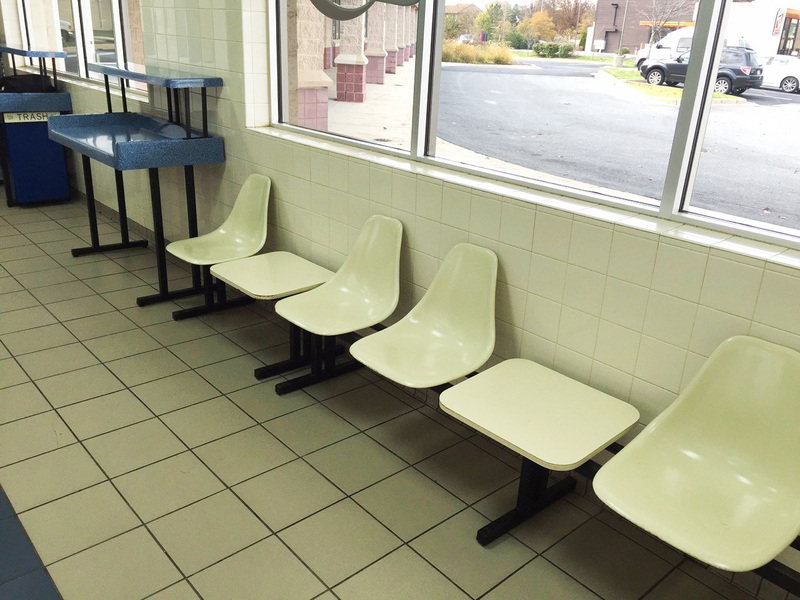 We have in-house, professionally trained employees who treat your laundry better than their own. 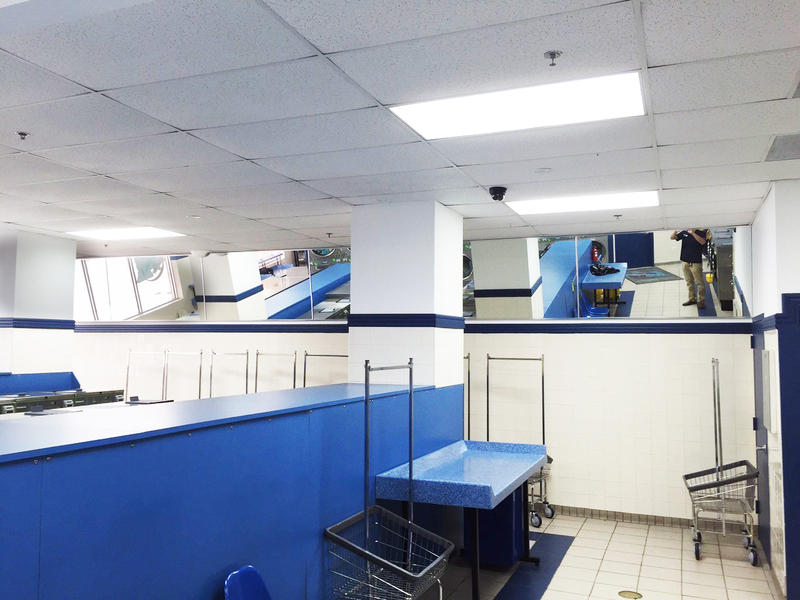 We do not subcontract any laundry to other companies – it’s all done on SpinCO premises. 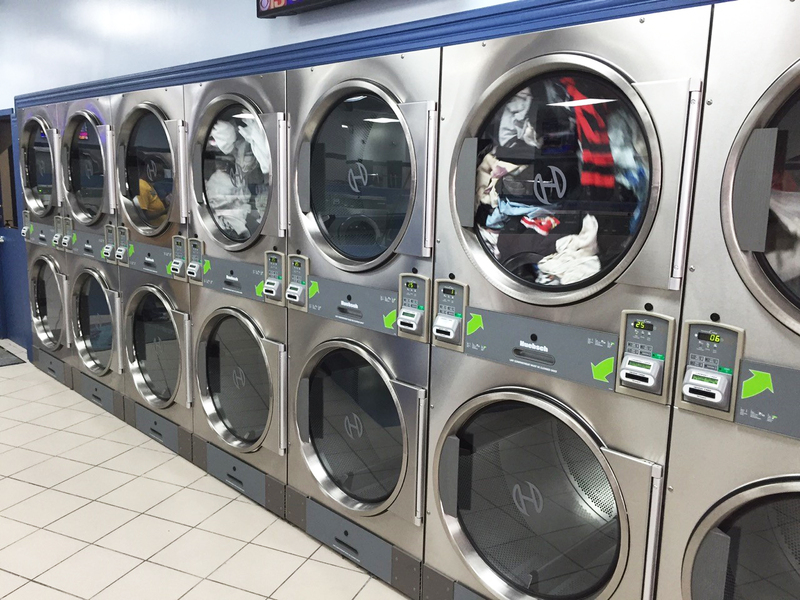 Your laundry never leaves our facilities, except when in route to and from SpinCO. We use high quality, well maintained, programmable front load equipment for excellent results. Our washers are programmed to provide your linen with the proper temperature, agitation, rinse & spin that each individual load requires. Your laundry is sorted depending on color, fabric, size and weight. We utilize only premium detergents, softeners, and bleaches. We do take into consideration any special needs you may have and we can work on a cleaning solution to gain the results you’re looking for. Contact us today! 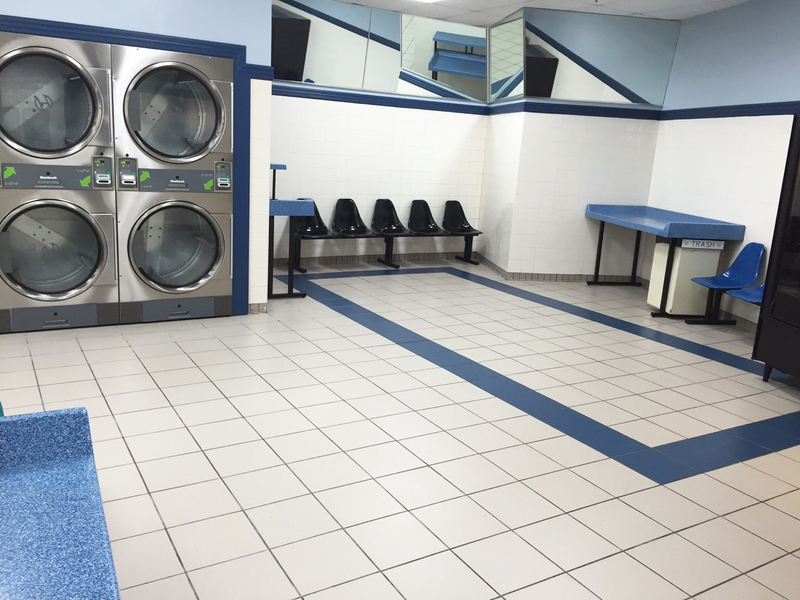 We offer ample well-lit parking close to the facility, and our laundromat is clean and air conditioned allowing wash day to be a fun time for you and the family. We offer vending machines to help you better enjoy your time at SpinCo. You can enjoy Free WIFI and television. 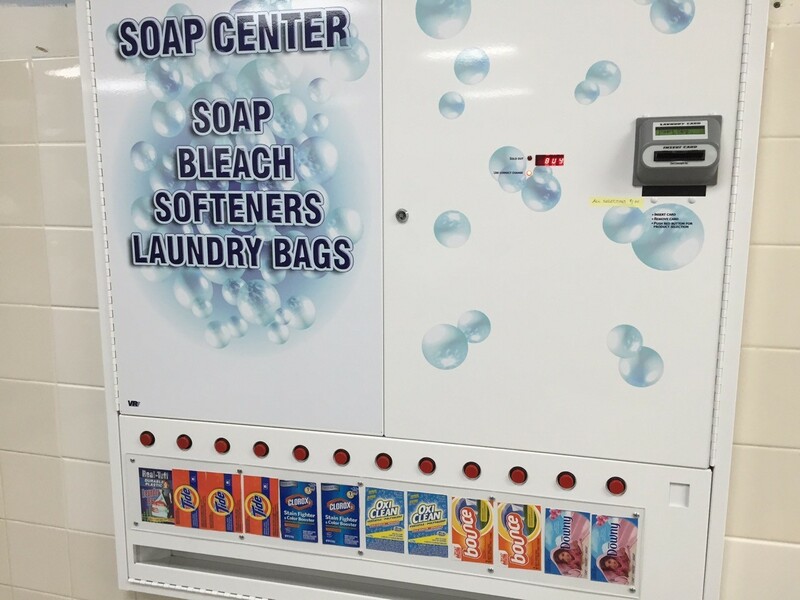 Our vending options include snack and detergent vending to help you out when you are in a jam. Large capacity bill changers allows you to break $1, $5, $10 and $20 bills. 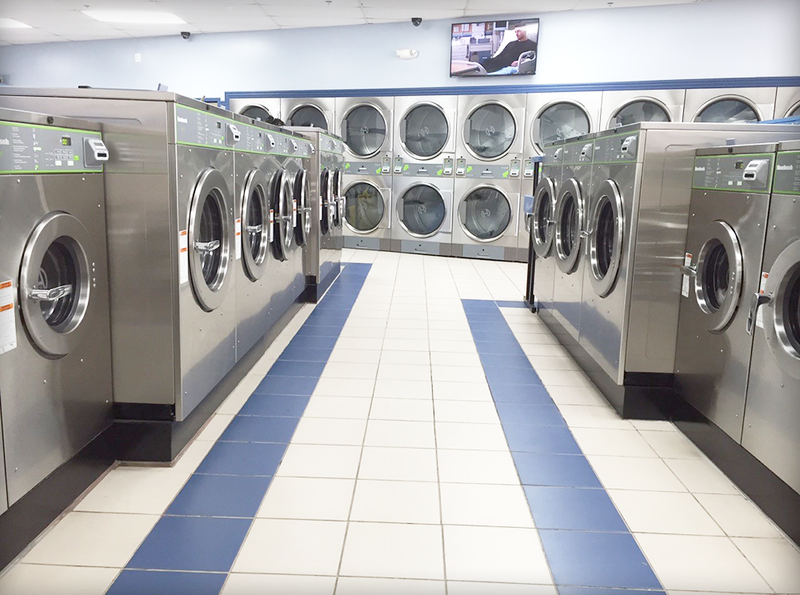 For more information, or to keep up with our latest SpinCo Laundromat specials, follow us on our Facebook page!